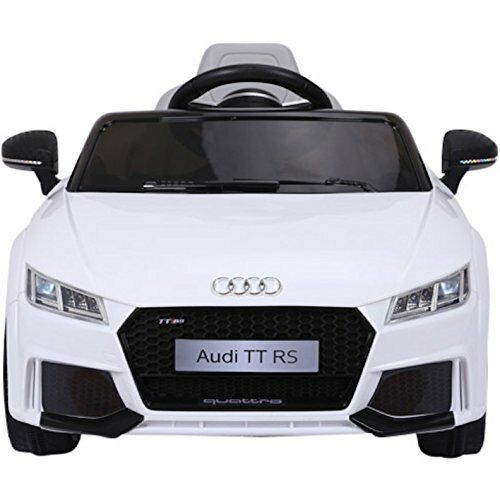 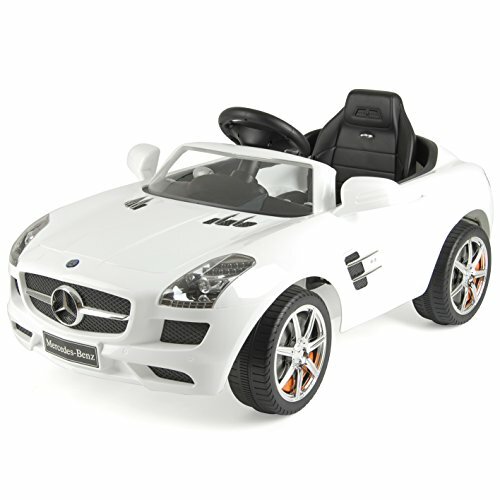 KALCO toys UK – R8 Audi Spider 12 V (Mini). 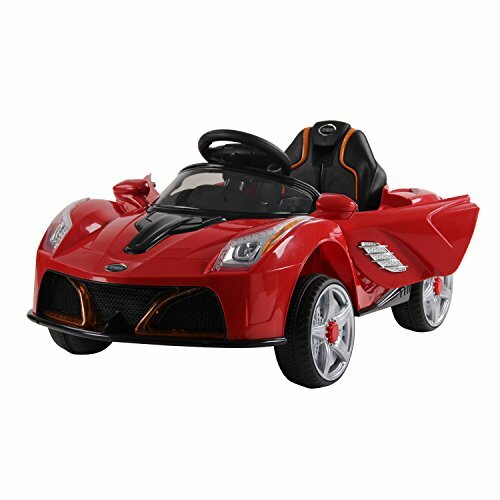 Based on Audi’s supercar the R8 spider and fully by AUDI, this ride on car is going to be turning heads just as much as the original. 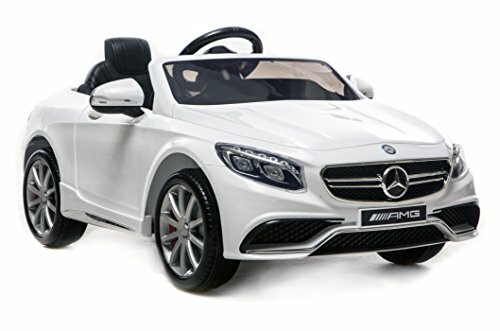 Made for children up to 4 years old. 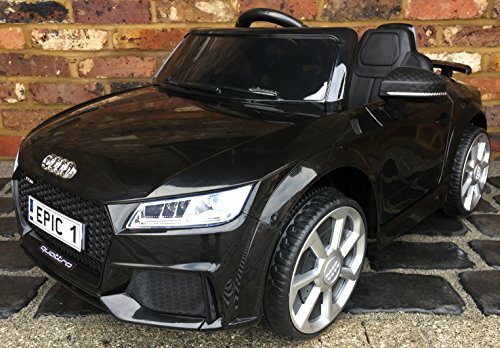 This 12 V ride on car shares the R8 spider’s good exterior design. 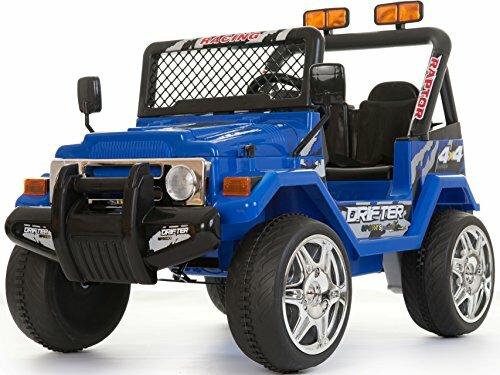 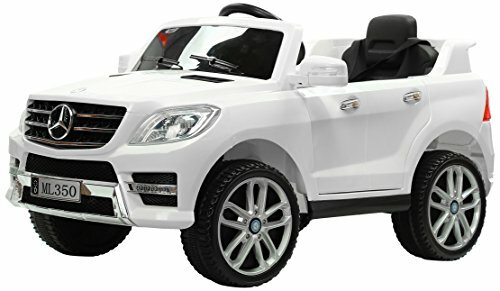 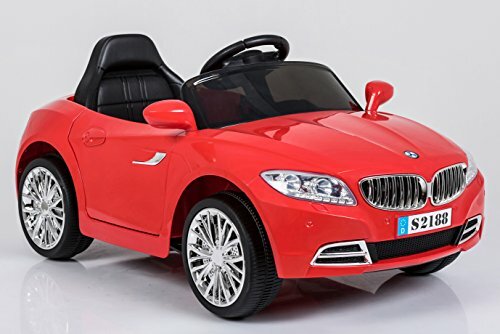 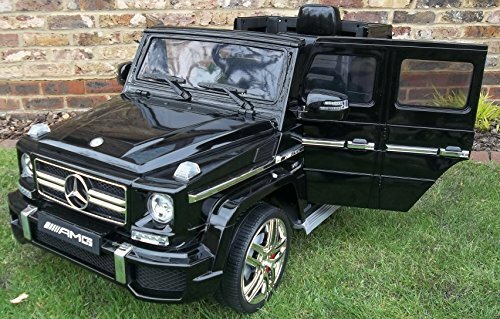 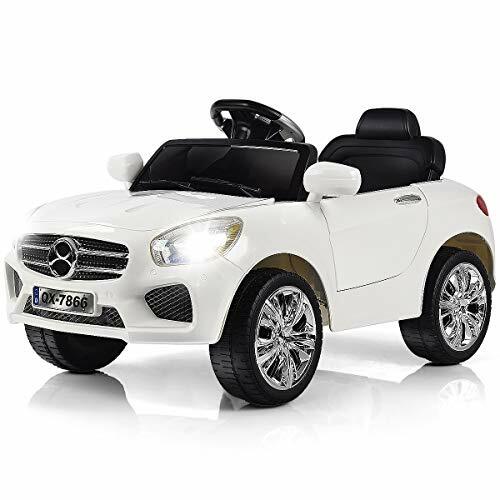 What’s Included: key start by Audi 12 V ride on forward and backwards music and MP3 port sound controls LED lights 2 opening doors seat belt parental remote control.